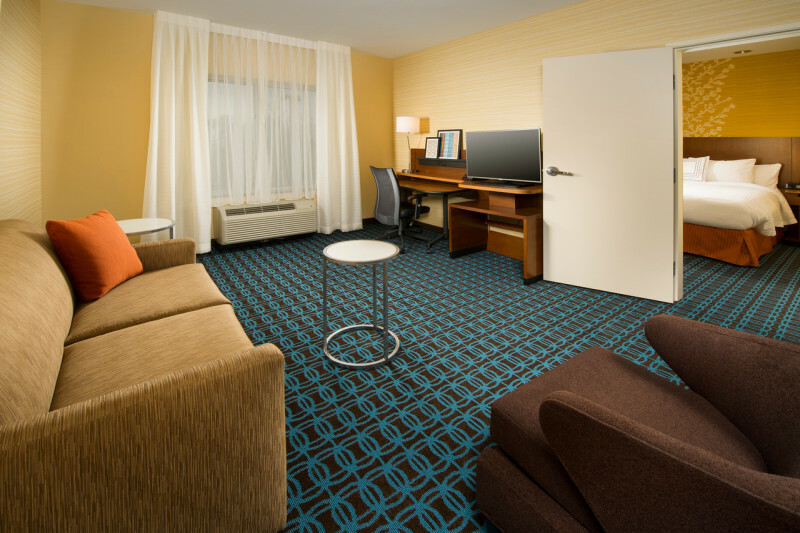 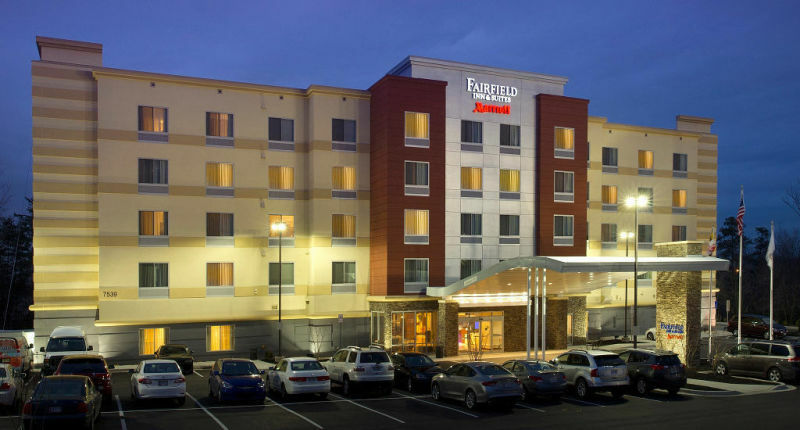 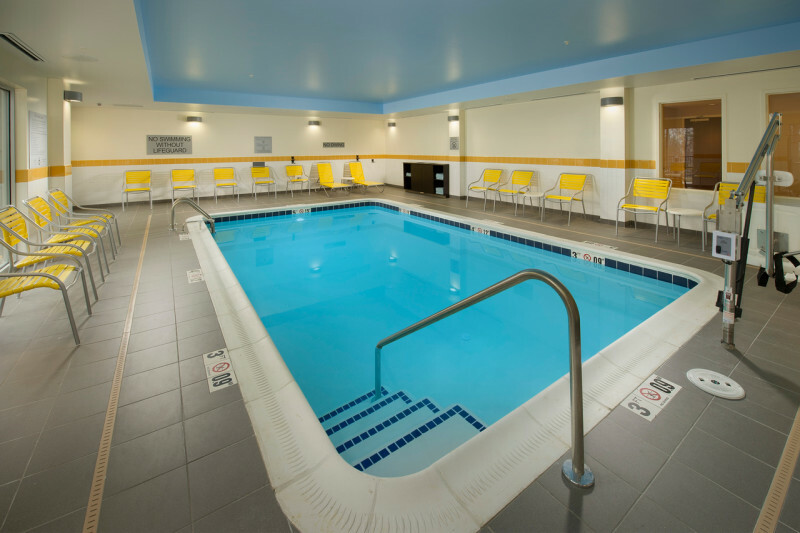 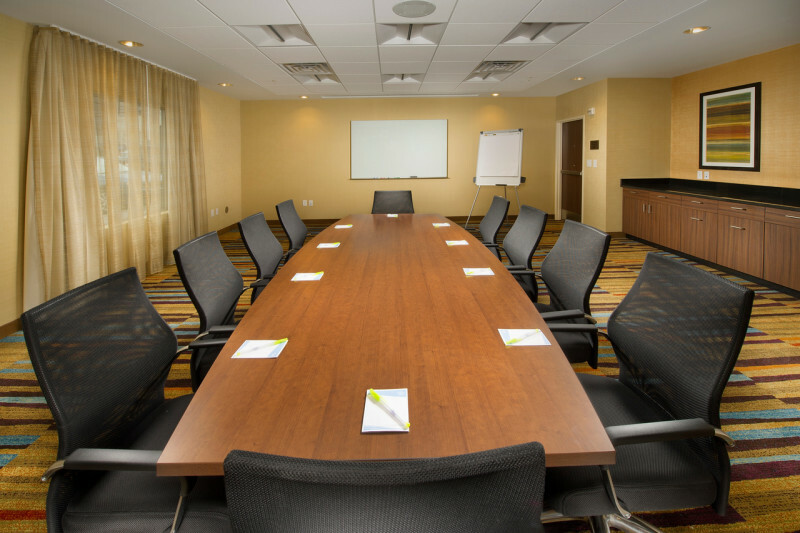 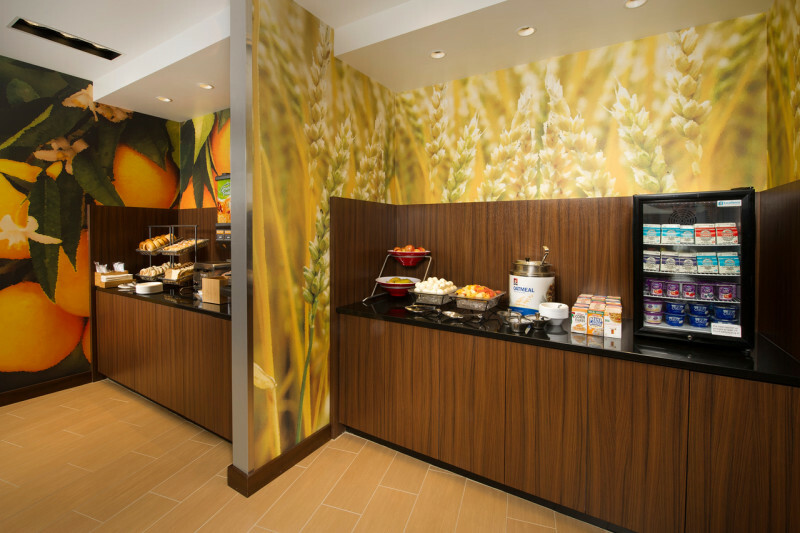 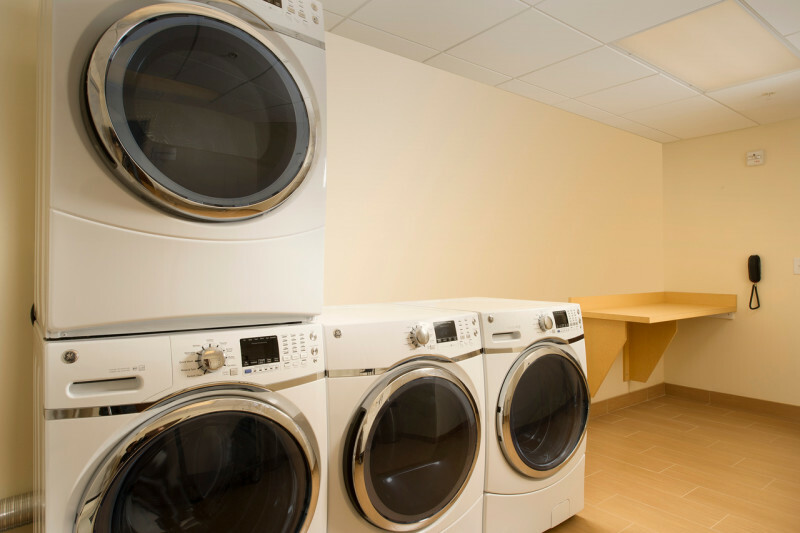 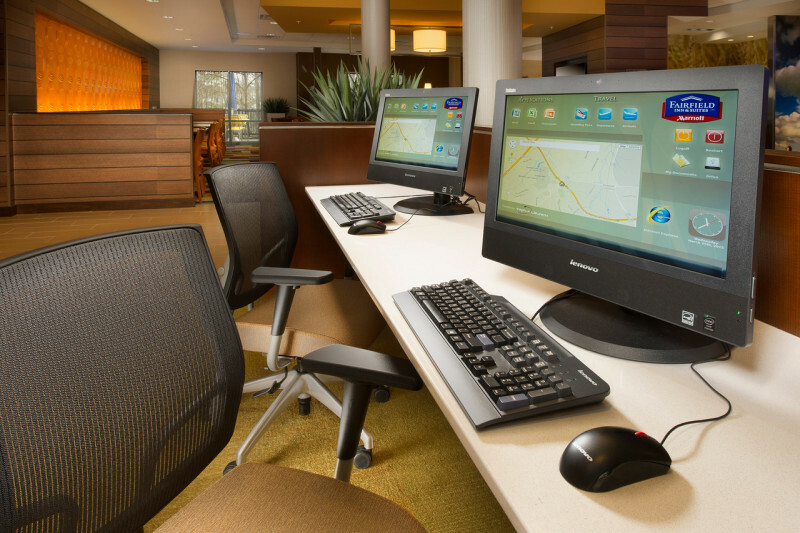 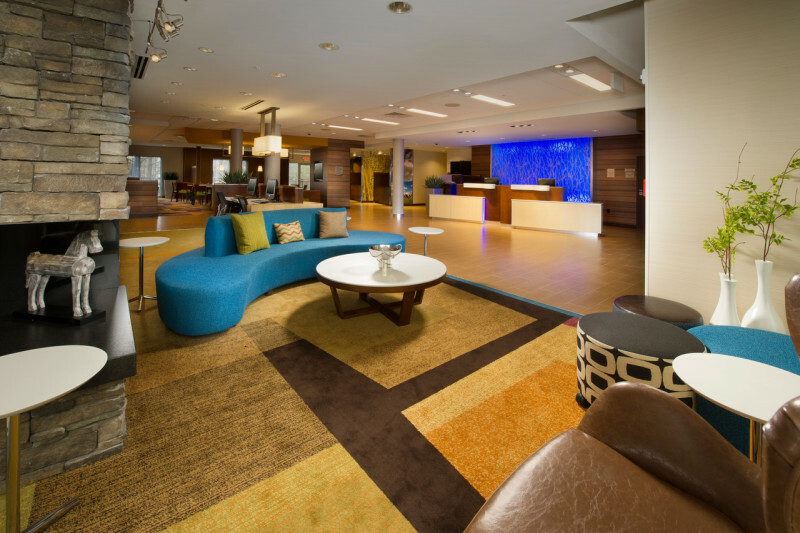 The Fairfield Inn & Suites Arundel Mills BWI Airport- clean, comfortable, friendly service. 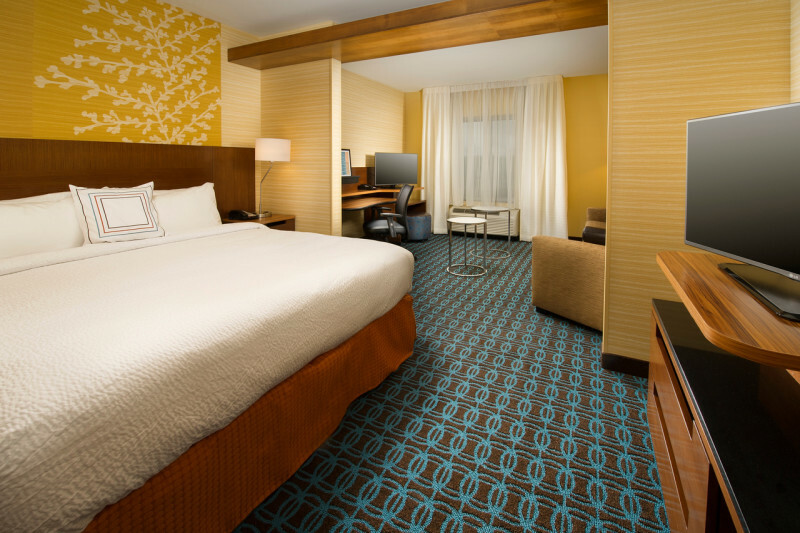 Offering guest rooms at a superior value for both business and leisure. 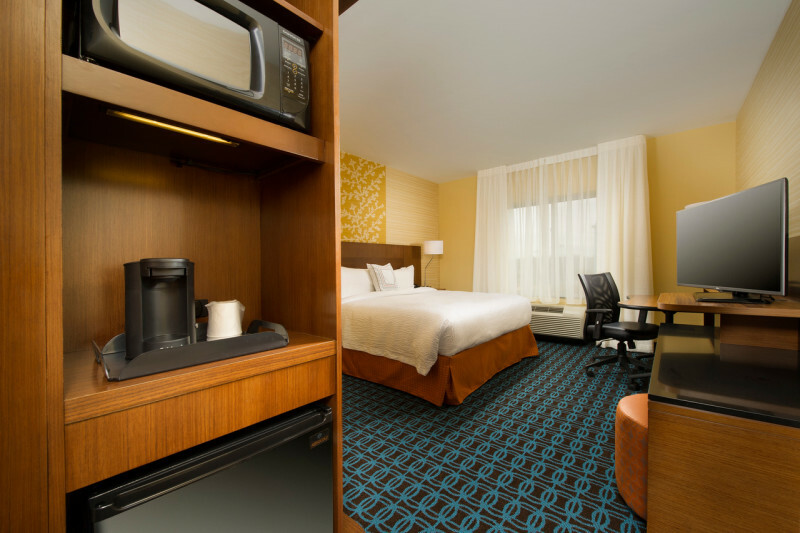 Featuring complimentary hot breakfast, indoor pool, free guest laundry, free Wi-Fi and local shuttle. 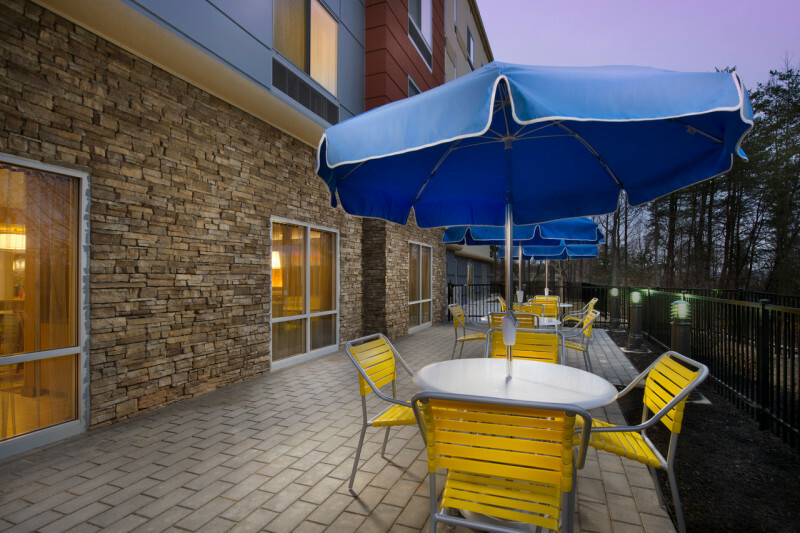 Located minutes from Arundel Mills Outlet Mall, MD Live! 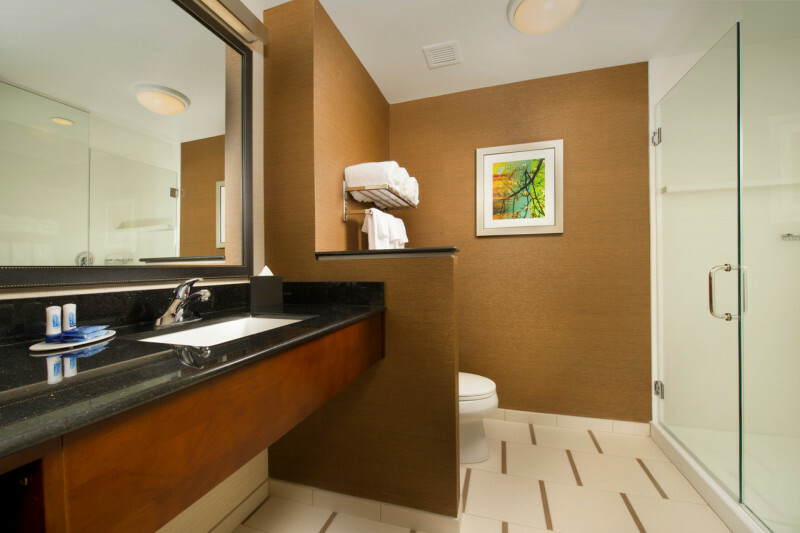 Casino and BWI Airport. 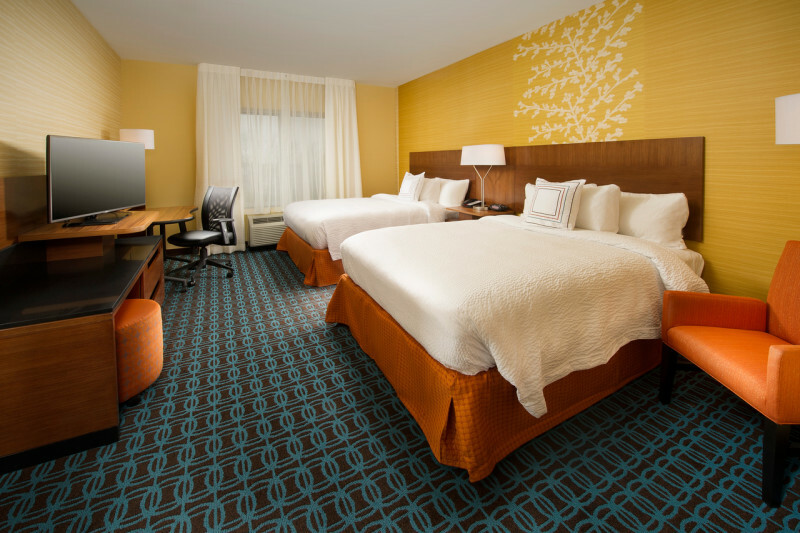 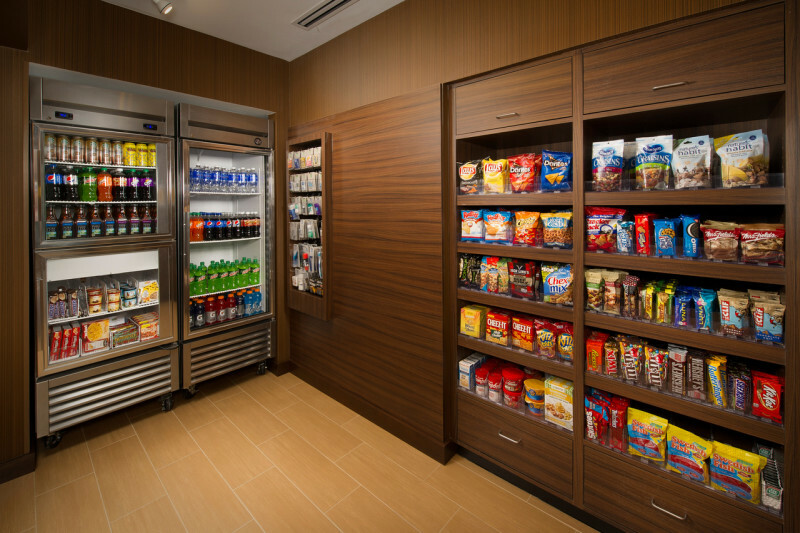 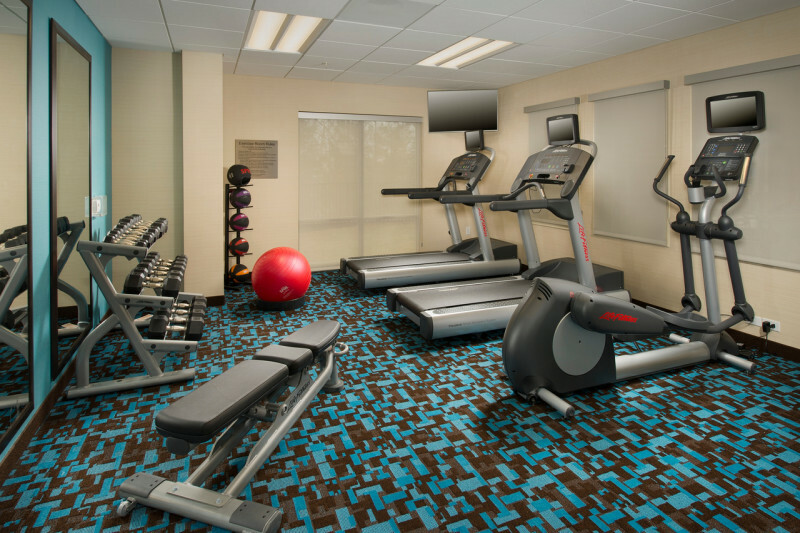 Corporate travelers, leisure guests and traveling families alike have made us a favorite among hotels in Hanover, MD.